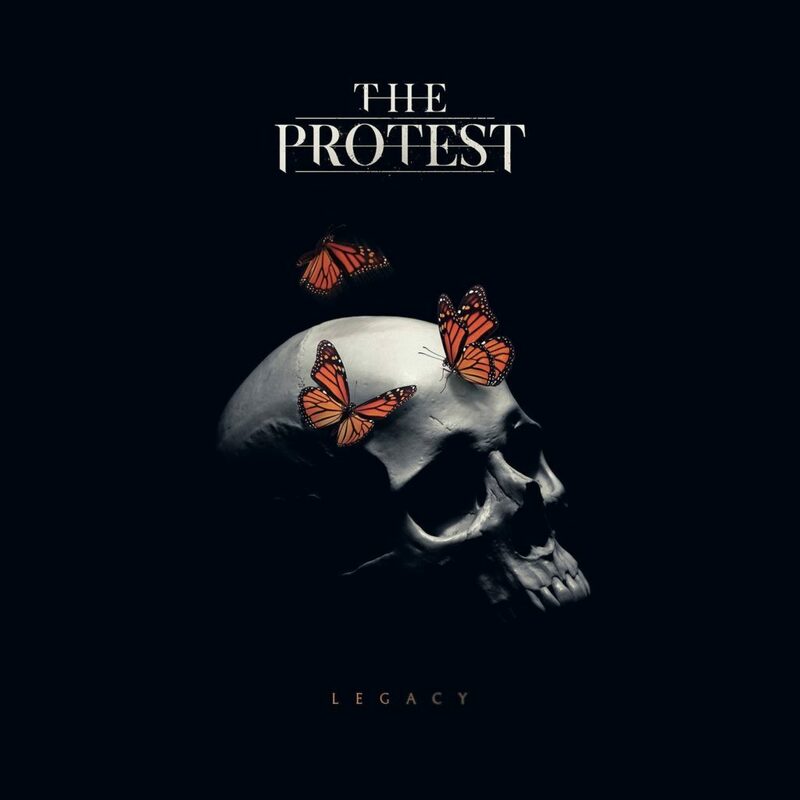 The Protest is back with another incredible studio album Legacy, this time bringing even more head-banging, fist-pumping awesomeness. From the moment the album starts, the adrenaline starts pumping and excitement approaches peak levels. First up is “Valor,” which kicks the album off with a punch. 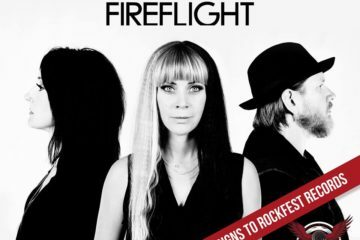 This song has a perfect blend of gritty guitar riffs and soaring melodies. The lyrics sing of fighting against the forces in this world that try to hold us down, and rising to the top, victorious, despite the struggle and pain. 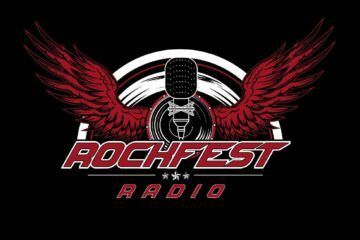 “What Else You Got,” co-written with Josiah Prince of Disciple, continues in the same vein, with a similar theme of rising against our obstacles with the courage of a fighter. This anthem will rally the tenacity of the underdog, imbuing a sense of resilience. “Straight From the Barrel” begins with a killer guitar hook that will bring out the inner air guitar hero in us all. The entire song is laced with catchy guitar hooks that will stick around long after the song has ended. Sarge’s lead guitar skills are aptly solidified with a sweet guitar solo, and T.J. is at the top of his rhythm guitar game. The band slows things down for a moment with “Take My Heart,” an impassioned cry to God, asking Him to rescue our hearts from heartbreak and save us from a path of destruction. Josh’s strong vocals shine through, his sense of passion connecting with the listener. The Protest brings some of their heaviest work with “Legacy,” sure to impress metal fans everywhere. Jarob expertly weaves some perfectly placed double bass drum kicks throughout, and his skilled drumming lends this song some serious weight. There is an intriguing bridge, the guitars churning to perfectly build tension, leading to a rather epic breakdown. “Legacy” sings of a desire for God’s greatness to live through our actions, living for a purpose greater than ourselves. “Bad Self / Ascension” is quite the captivating song, with a unique concept and varied musical landscape. It starts heavy and ends with more of a half-time feel, a heartfelt guitar solo closing things out. This song contemplates the inner struggle with our sinful nature. These fine young men have certainly grown as artists, and Legacy is solid proof of that. The band is tighter, the vocals stronger, the riffs more complex, and the drums commanding more presence. With chops like that, The Protest will definitely be leaving an impressive legacy in the Christian music industry. This is a must have album, just watch your speed if you listen while driving.